Be careful if you walk nearby the rivers in Hyrule..they might be populated by these scary foes! The first River Zora in Link’s Blacklist was drawn by Apathie from the USA back in September 2015 when we had a round for this project that was focussing on the common enemies instead of the big boss characters. Apathie did a damn good job and created probably one of the scariest River Zoras ever seen. I recommend to have a look at his whole portfolio over at deviantART here! 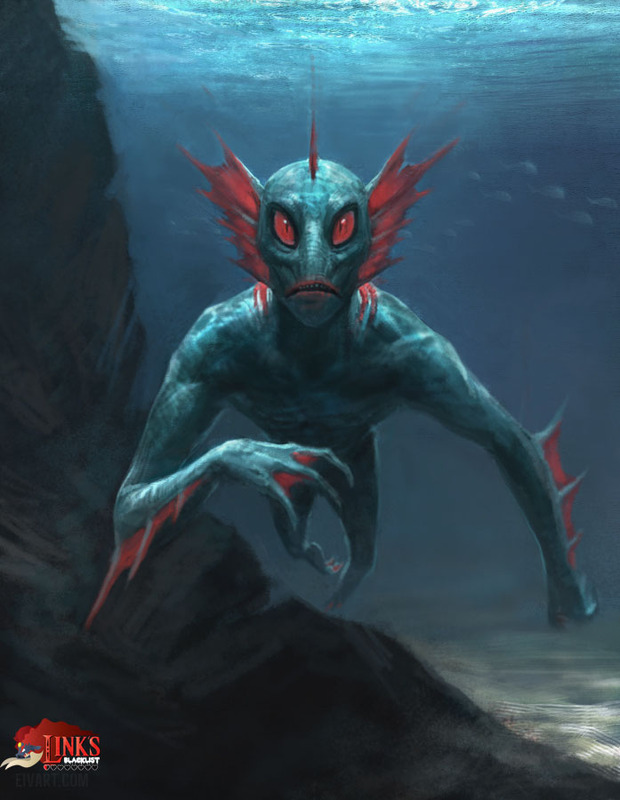 The Zora’s, also called Zola’s sometimes are recurring enemies in the Legend of Zelda games and can be found in almost every river or sea nearby the Death Mountain in the original Legend of Zelda. They spit at Link from the Water, their attack can only be blocked with the Magical Shield. 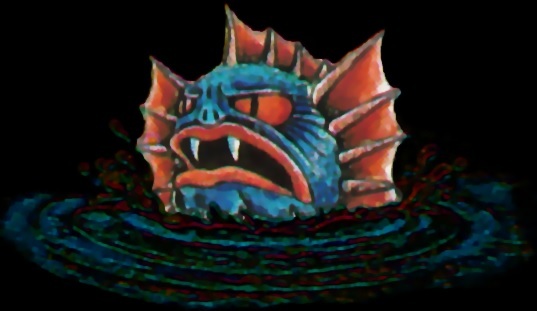 The River Zora were the only water-based enemies found in the first Zelda.